"Available at last: The incredible rags-to-riches story of Eric Knight, the man who wrote Lassie Come Home - and a whole lot more." 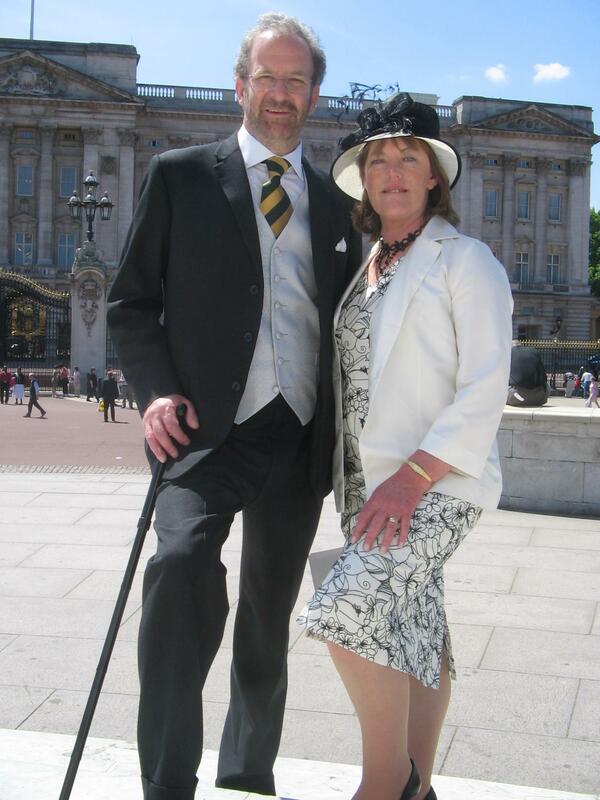 During his twenty years of research, author Greg Christie garnered a Winston Churchill Fellowship, was presented to HRH Queen Elizabeth, lost his wife to illness and went blind. Finally, this epic story of Eric Knight has been published. I was constantly reminded, too, that this story is important for movie historians (the lad worked in Hollywood, and detested the place), military historians (he worked hand-in-glove with FDR in striving to secure American involvement in World War II) and students of the American Dream - because he lived it, big time. Knight: Yorkshireman, Storyteller, Spy is available on Amazon.com in paperback and Kindle edition. Greg became interested in the life of Eric Knight when his wife brought him books by the author from his local public library while recouperating from a sports injury. This began his journey to higher education, a Winston Churchill Fellowship, travel to France and the United States, and Buckingham Palace.